Someone may have had a rough night, but this microfiber will let you jam all day long! 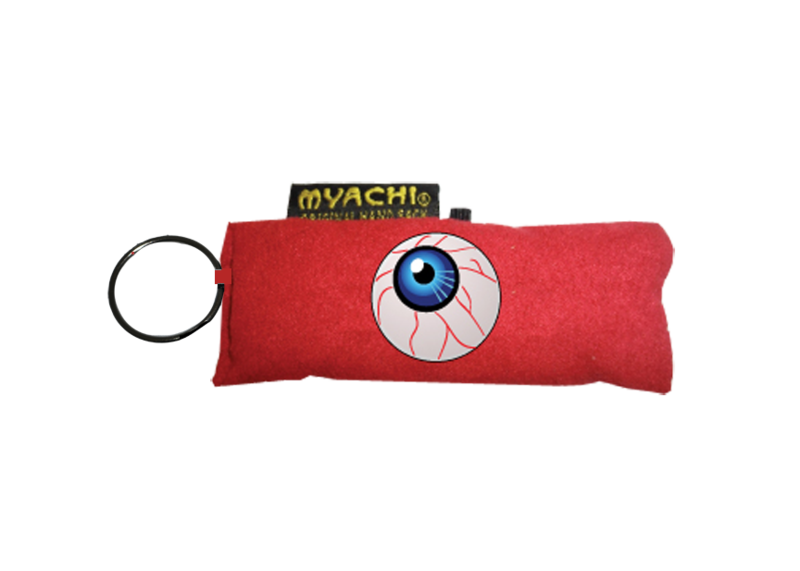 This limited edition Wacky Sack is only available on myachi.com! !